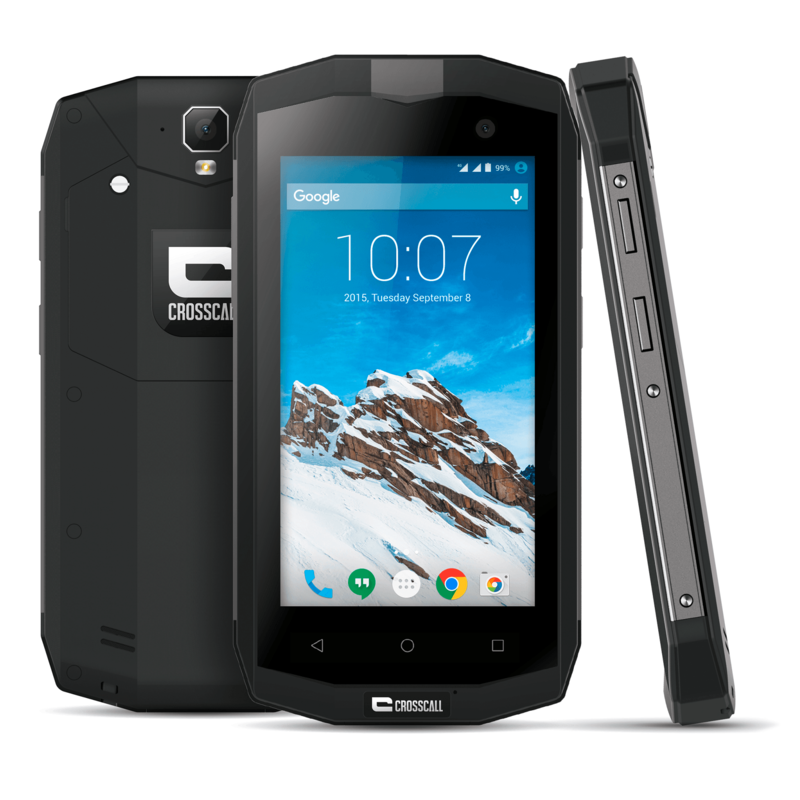 With its high quality finish and embedded technology, the Crosscall TREKKER-M1 is reaching new heights. Its sleek and elegant design contains a Samsung 13MP/5MP resolution image sensor, which will accurately capture every moment and memory. 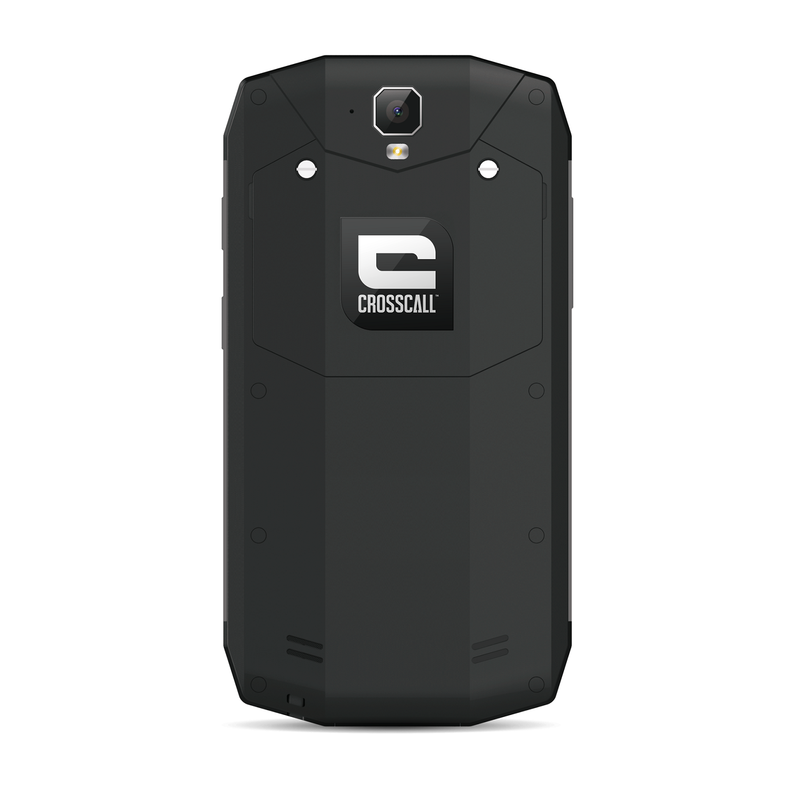 Its waterproof and reinforced body means its embedded equipment will be kept safe whatever happens. 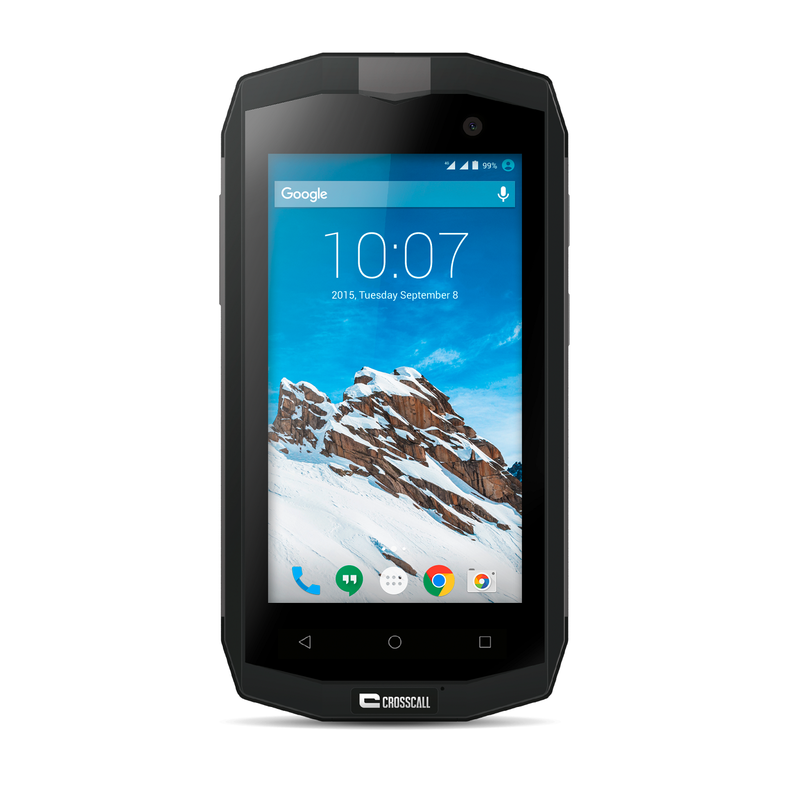 The TREKKER-M1 looks good, is packed with technology and is as tough as ever. 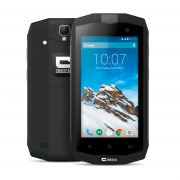 The TREKKER-M1 is a trusted rugged phone, and stays sealed whatever the environment. 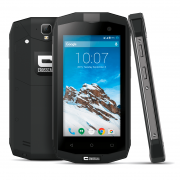 With a certified IP rating of 67, it is protected from water and dust ingress, and its tough 4.5″ qHD reinforced Gorilla Glass™ III screen means it can even be used with wet fingers. 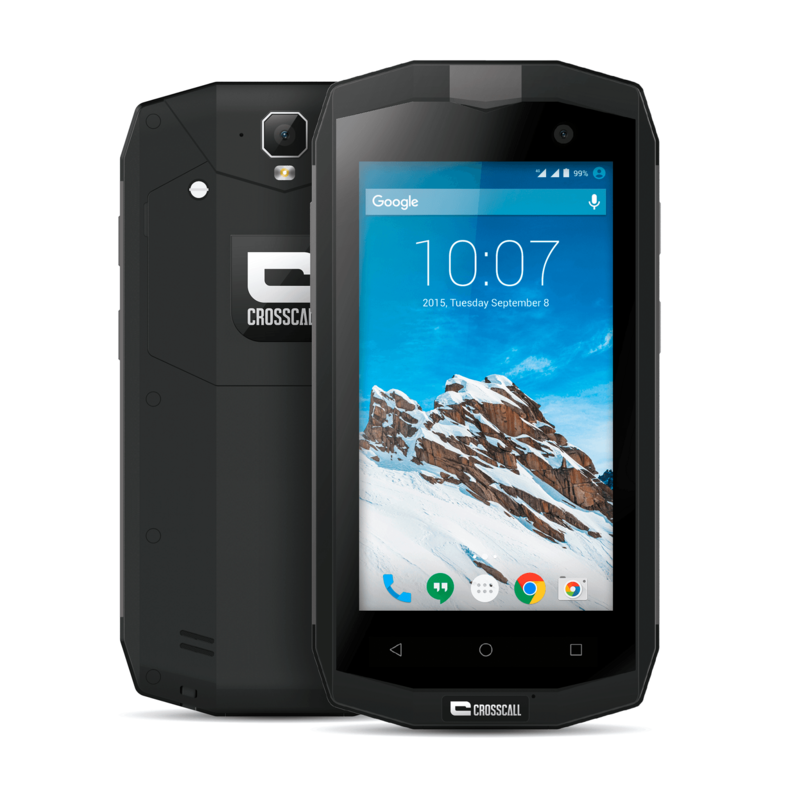 Owning a tough phone is virtually pointless if it has a poor battery life, but battery life definitely isn’t an issue with the TREKKER-M1. 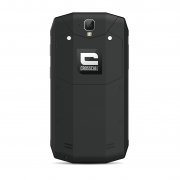 With a 3000 mAh battery, the TREKKER-M1 gives you an incredible 20 hours’ talk time and 13 days’ standby time, allowing you to connect, discover, learn and enjoy for longer. There’s no need to worry about poor data signal, as the TREKKER-M1 uses superfast 4G mobile technology, so you can send, exchange and share your content instantly.